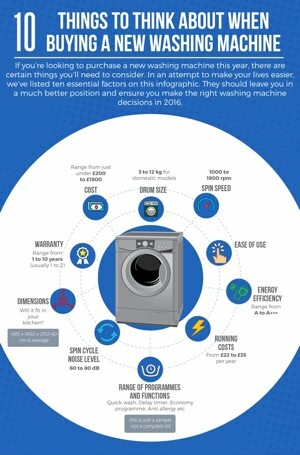 Bosch Washing Machines - Are They Worth The Money? Bosch is a German company that is known for its quality engineering. 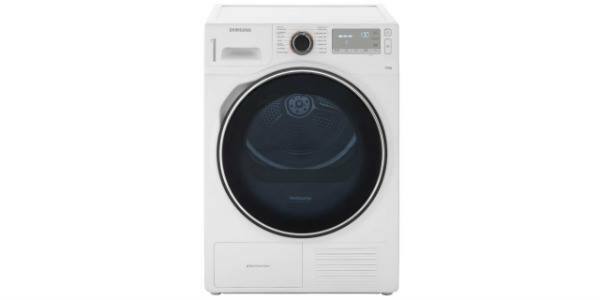 It’s history stretches back to the 19th century and they have been responsible for a variety of innovations in the field of consumer appliances. To give you an idea of the scale of the business their revenue in 2015 was a staggering €70.6 billion! 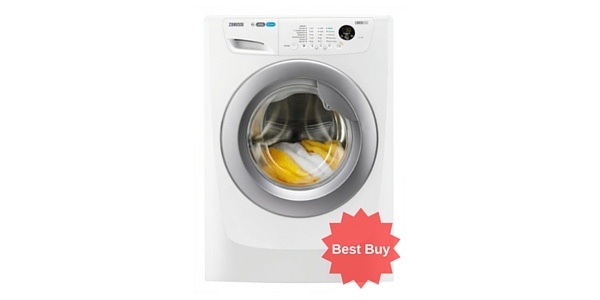 Both their washing machines and their washer dryers are popular with buyers as a result of their reputation for quality and longevity. 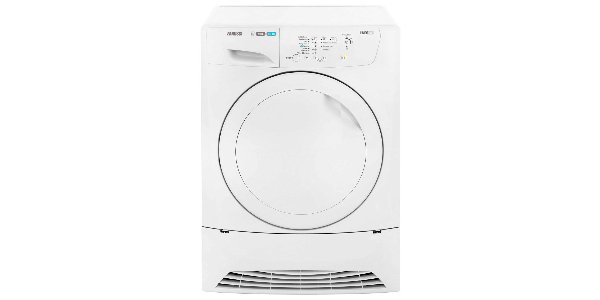 In this guide, you can learn a little more about Bosch washing machines, the different lines that they offer and features for which the Bosch brand is known. Bosch manufactures washers in three basic lines that signify the level of features and functions that the machine will come with. You have the Bosch Serie 4 line, the Serie 6, and the Serie 8. Serie 4: This is seen as the Bosch value line. These models may not have all of the features and functions that you get with the more upscale lines, but they come at a lower price and you still get that quality engineering. Serie 6: The middle of the road line from Bosch. 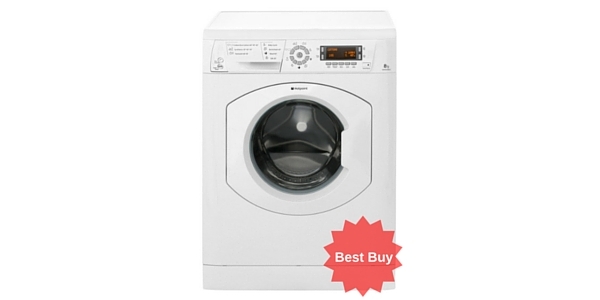 It offers more features and functions than the Serie 4, but is more affordable than the Serie 8. Serie 8: This is the top of the range from Bosch. 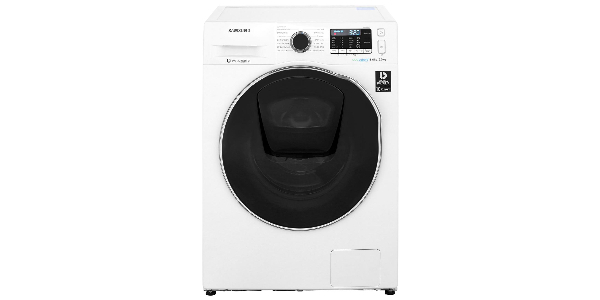 The Serie 8 machines come with all of the best features that the brand has to offer and they usually have a range of extras that make these machines even more user-friendly. Being one of the biggest appliance manufacturers in the world, Bosch tries to offer machines that can fit any lifestyle or home. Their largest capacity machines that can hold 9kg and then you also have machines in the 8kg, 7kg and 6kg sizes. 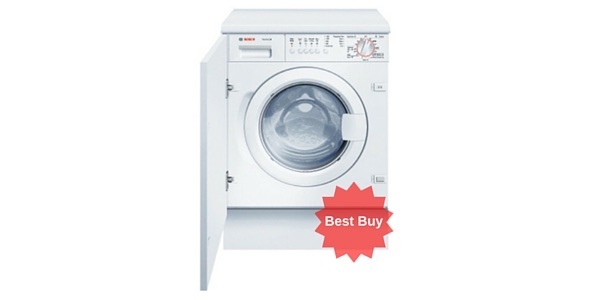 Bosch washing machine boast some industry-leading functions and features that buyers love. The following is a list of the that this brand is known for and a brief description of each. ActiveWater: The machine detects the size of the load to manage water usage. This helps the machine to utilise both water and electricity more efficiently. SpeedPerfect: This is a feature that cuts the amount of time that it takes the cycles to complete. 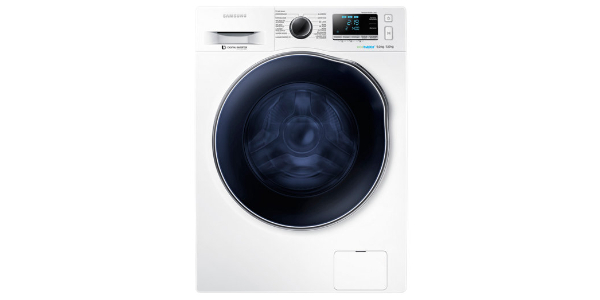 VarioDrum: The specially designed wave drum from Bosch helps to provide a thorough washing whilst being gentle on the clothes. 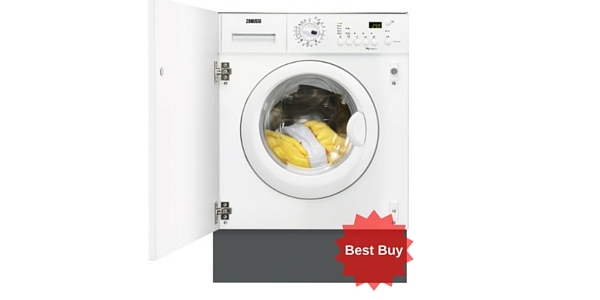 AllergyPlus: Machines with this feature have an ECARF approved cycle that ensures a hygienic washing. EcoPerfect: This is an economy feature that is designed to reduce the consumption of water and electricity while still delivering a great results. 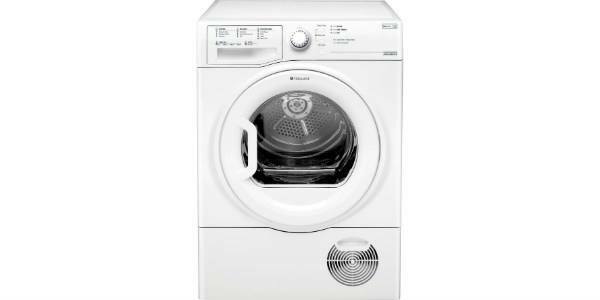 Most of the washing machines from Bosch do operate with good efficiency in both water and electricity. Depending on the line, there are different economy-minded features and settings. They have several machines that have an energy rating of A+ or better and there are even a few that have a rating of A+++. Higher efficiency ratings can help the consumer save money as well as being good for the environment. The Bosch brand has an excellent reputation for making quality appliances that last a long time. They use quality parts and they test their products to ensure that they can stand up to years of use. In addition to this, Bosch supports all of their machines with warranty coverage, however, the length of the warranty does vary between the different models. 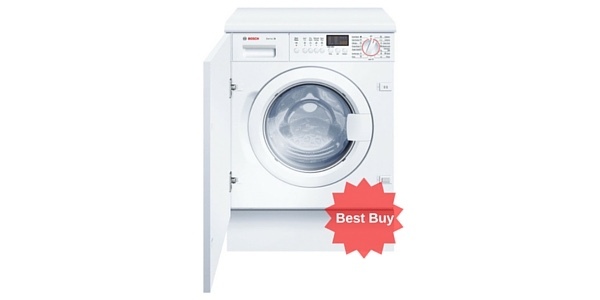 Bosch appliances can be more expensive than some of their competitors, and this is especially true when you are looking at the Serie 8 machines. That being said, the Serie 4 models usually retail for around £300 or more depending on the exact model that you are looking at. 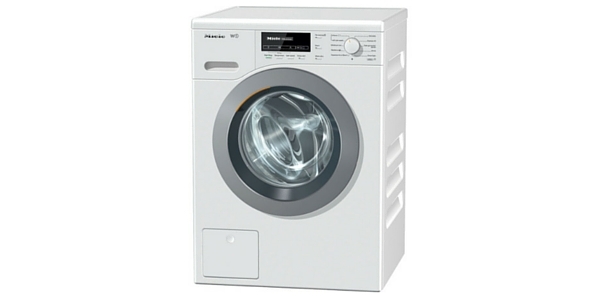 For a Serie 6 machine, you are generally looking at a price range of about £400 to £450. And if your budget permits, the Serie 8 models usually start around £600. Are they worth the extra money? Ultimately it’s up to you to decide, but countless owners of Bosch products worldwide will tell you that they are worth every penny and can easily justify their premium price tag. The video below gives you a brief introduction to the Bosch way of doing things and their quirky sense of humour. Who knew that you may need to vacuum round a sleeping tiger? And, let’s be honest, that’s a bloody silly thing to do when running away quickly is an alternative. Oh well, that’s Bosch for you. You can subscribe to their channel here.